Proud of our Catholic heritage and woven into the Norfolk community, Saint Patrick Catholic School proclaims the Gospel by offering families with children in grades Pre-K through 8 an exceptional Catholic education built upon character formation, spiritual development, leadership training, academic rigor, physical well-being, and an ethic of service. Parents are the primary educators of their children, and Saint Patrick is committed to a close collaboration with them to promote their children’s growth and learning. 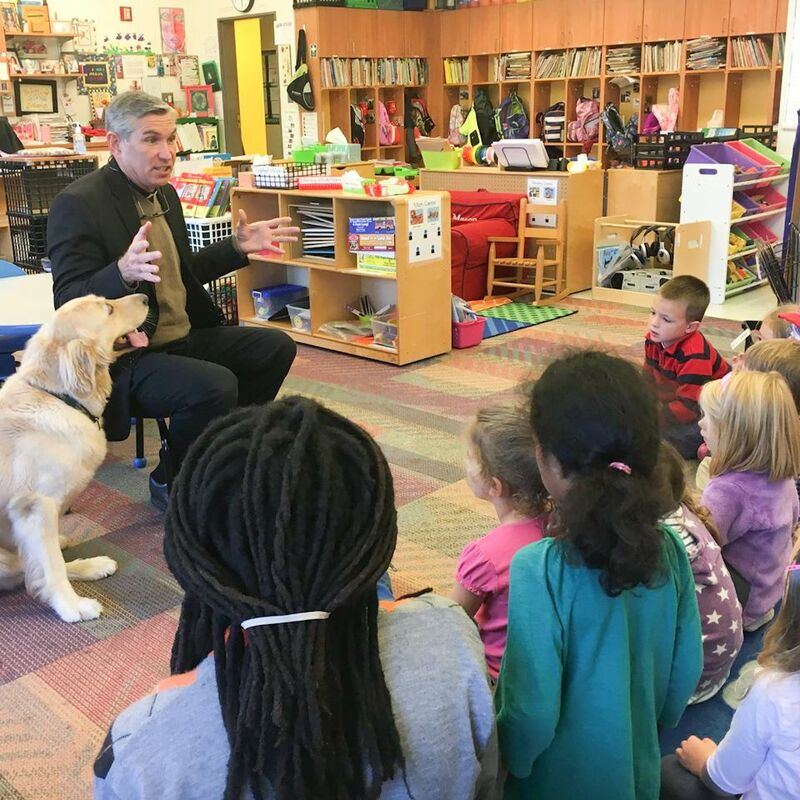 While utilizing the best educational technologies and facilities possible, Saint Patrick is dedicated to maintaining a safe and caring Christian community in which every child’s gifts are identified, nurtured, and celebrated. 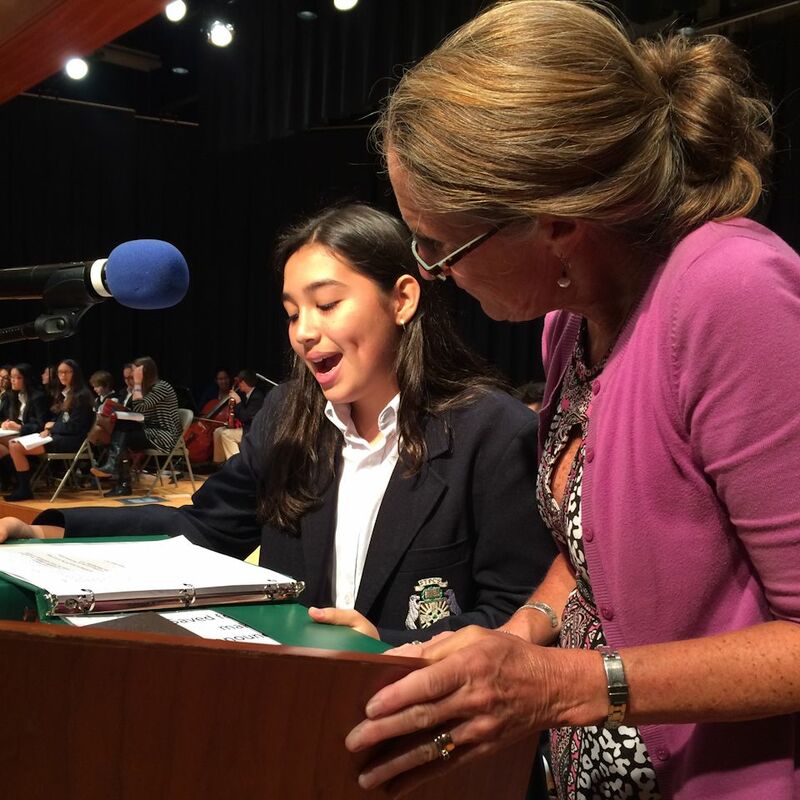 The Saint Patrick Catholic School mission speaks to six important "pillars" in education. These principles form an educational framework intentionally focused on the whole formation of each student. Spiritual Formation through guidance in prayer, religious education, community service, and building positive relationships with others. 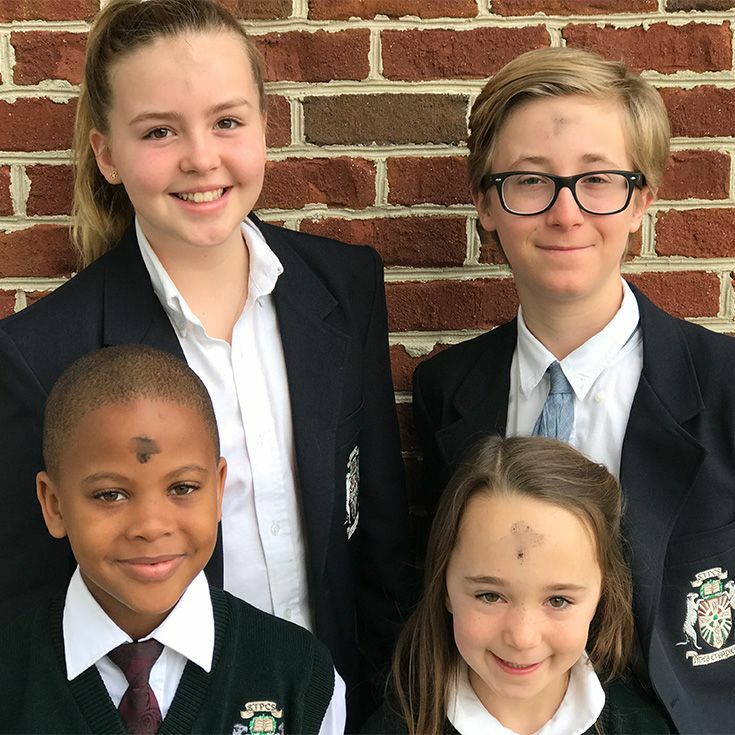 Integral to this pillar is the belief that our school is "authentically Catholic and warmly ecumenical." 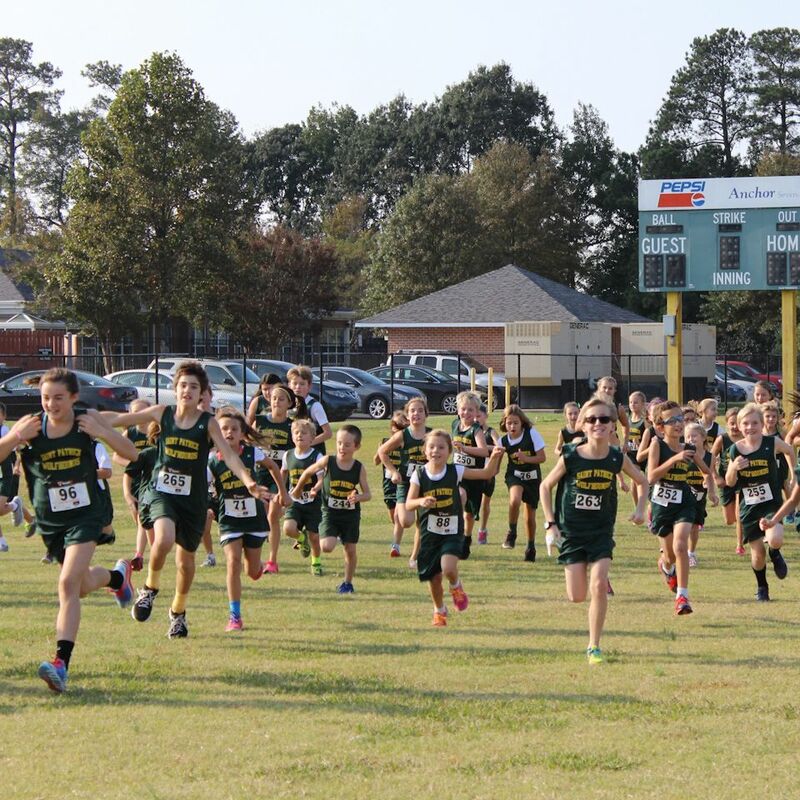 Character Development through school programs focused on Christian values that require honor and integrity. Students are involved in a variety of activities designed to encourage self-awareness, self-reflection, and self-evaluation of character. Through a Journey Portfolio, students write reflectively about experiences that have led to academic, physical, social, emotional and spiritual growth. Academic Preparation through a content-rich curriculum, engaging learning experiences, and high expectations for all students. Instruction emphasizes specific learning goals and an understanding of quality work. Students strive to meet expectations of quality by assessing and evaluating their own work against a set of standards. Physical Wellness through curriculum and activities that encourage students to nourish and strengthen their body. Aspects of wellness include exercise, athletics, nutrition, and positive attitudes for a healthy mind and spirit. Leadership Training through planned opportunities in academics, athletics, the arts, and service. This leadership training helps students develop the ability to solve one's own challenges as well as to assist others in overcoming difficulties. Service Learning through organized experiences within the school, as well as the local and world community. 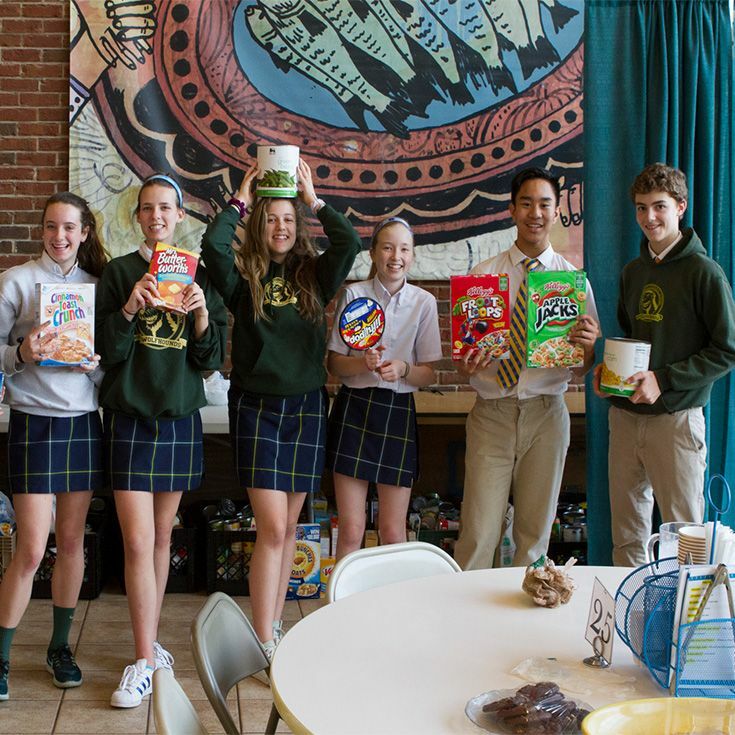 By helping others in need, students learn first-hand the connection between service and faith. Service in the name of Christ is viewed as the overall purpose for education and living a fulfilling life as a contributing citizen. Each child is made in the image of the Creator and is born with varying, inherent gifts. Gifts are discovered over time and through many experiences. Gifts are identified through ability, creativity, task commitment, and leadership. A child’s personality and environment influences when and how children’s gifts are revealed. A school, in collaboration with families, should nurture a child’s gifts through rich and varied experiences. 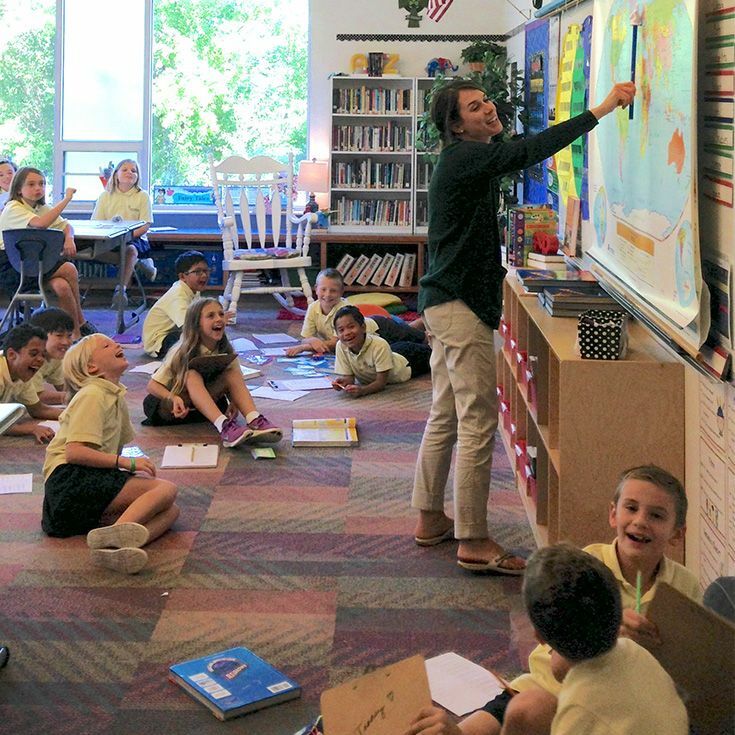 Saint Patrick Catholic School embraces the importance of providing dynamic and creative experiences so students can nurture their gifts. Through differentiated learning in the classroom, activities that extend and enrich learning, as well as after-school clubs, sports, arts, camps, and community service projects, our school provides numerous opportunities for students to discover, develop and celebrate their gifts.